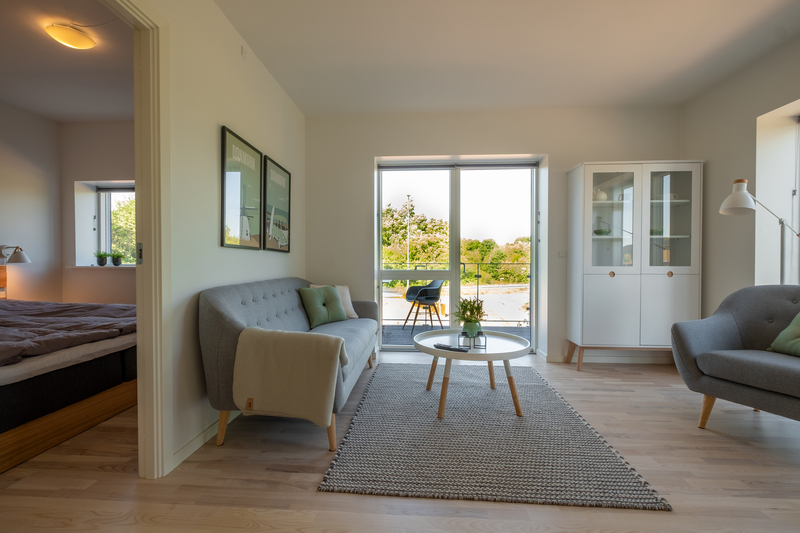 Address: The apartments are located on Venøsundvej 1 and 3 in the eastern part of Aalborg with just a short drive to Aalborg Centre, Aalborg Harbor and close to Aalborg University, Novi and the new hospital in Aalborg. Transport: With a bus stop on the other side of the road, public transportation is at your fingertips, and the bus leaves for the city center every 15 minutes. 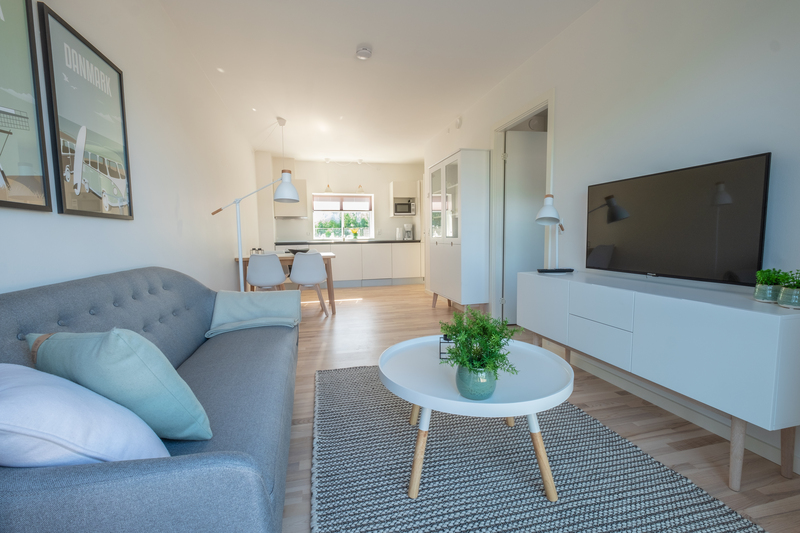 Fully equipped kitchen with stove, fridge, cutlery, etc.